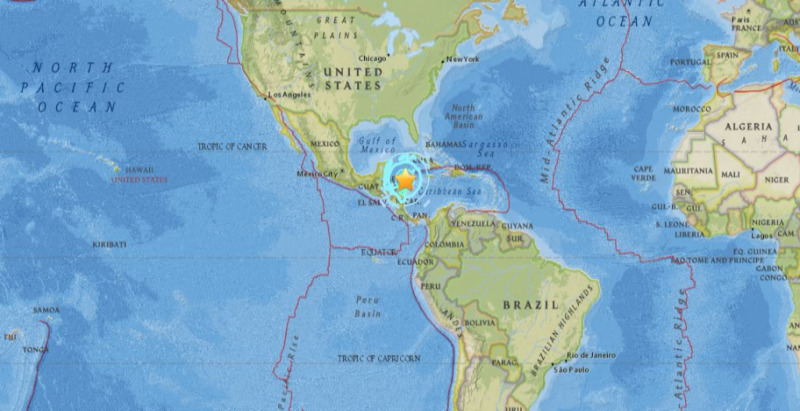 A magnitude 7.6 earthquake off Honduras last night prompted a tsunami warning for parts of the Caribbean, including Jamaica. US scientists said waves of up to 1m above normal tidal levels could hit coastlines, but the alert was later dropped. But what is a tsunami and how is it formed? 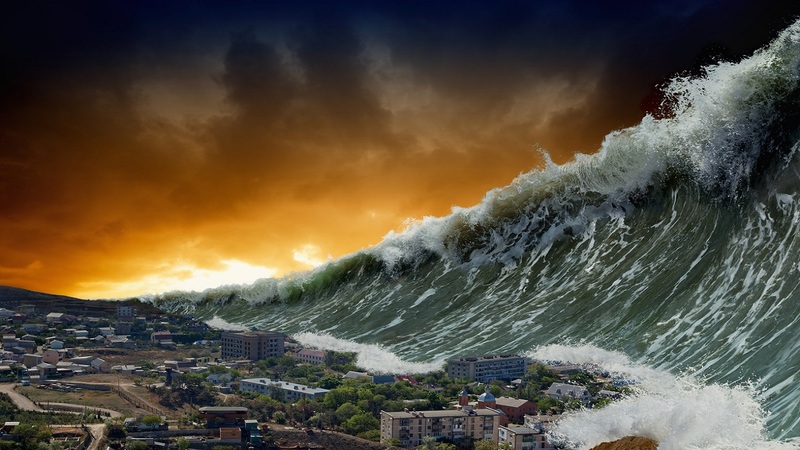 A tsunami is a series of waves caused by an earthquake or an eruption under the sea. 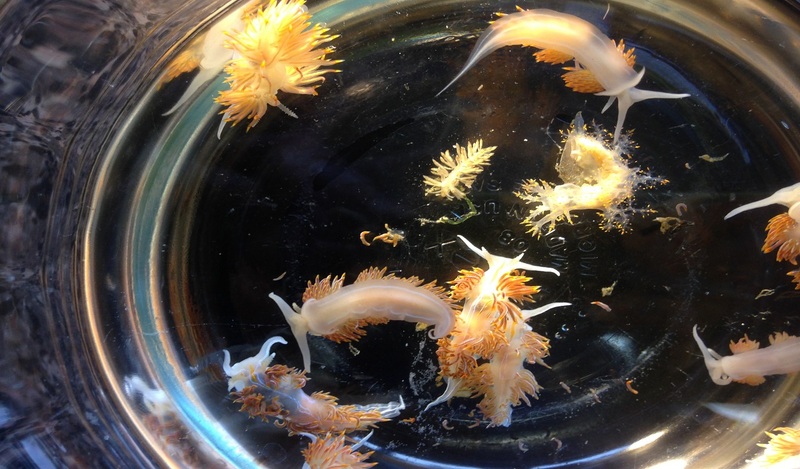 Violent vertical movement of the sea floor displaces water, which forms waves. As these waves travel closer to shore they increase in height and can strike land with powerful destructive force. In the worst incidents, tsunamis look like walls of water heading for land. When these waves hit the shore they can travel inland and, in some cases, destroy houses and infrastructure. Between waves the water recedes, only for the next wave to bring debris crashing back to shore. The word comes from Japanese and is formed of two parts – tsu, meaning harbour, and nami, meaning wave. Japan has experienced several tsunamis over the centuries, most recently in March 2011 after a devastating earthquake. The worst tsunami in recent history occurred on 26 December 2004 off the Indonesian island of Aceh. Waves triggered by a massive earthquake hit several Asian and African nations, killing more than 220,000 people. In Jamaica, a tsunami is said to have followed the earthquake that devastated Port Royal in 1692. Two centuries later in 1907, destructive waves hit the island’s north coast after a major earthquake in Kingston. But not all tsunamis are large and destructive and, in many cases, as with Tuesday’s earthquake, warnings are issued and then cancelled.